Buy NARUTO SHIPPUDEN: Ultimate Ninja STORM 4 - Road to Boruto as a Steam Key. 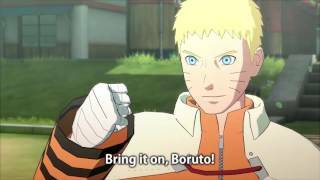 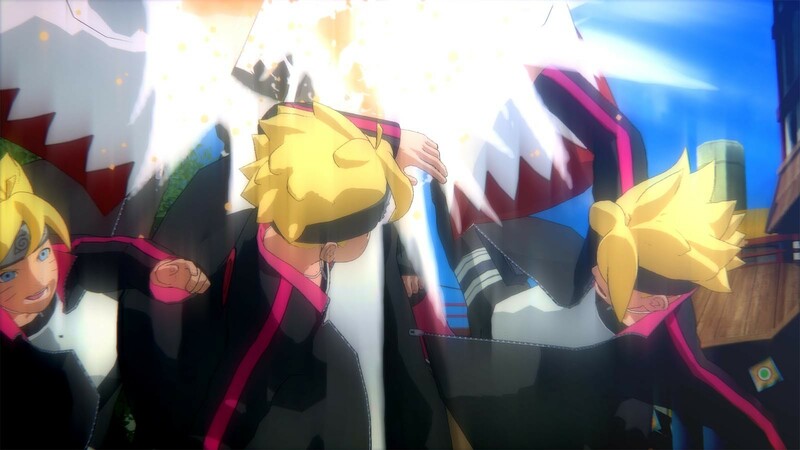 NARUTO SHIPPUDEN: Ultimate Ninja STORM 4 Road To Boruto is the ultimate choice for Naruto fans! 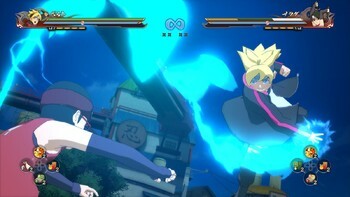 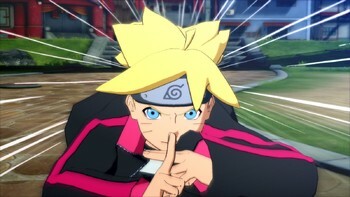 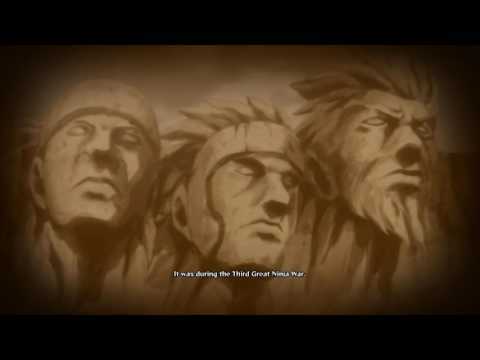 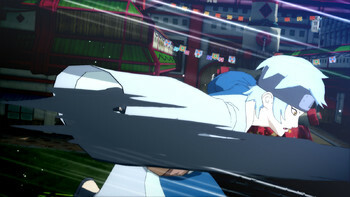 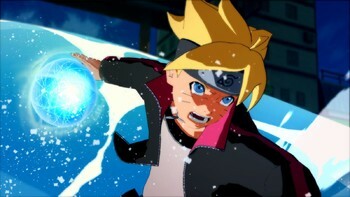 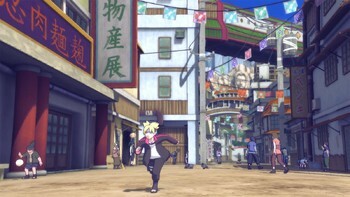 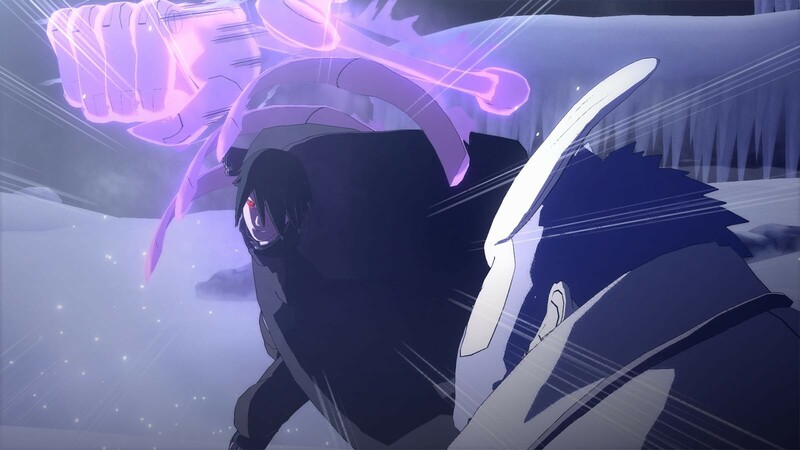 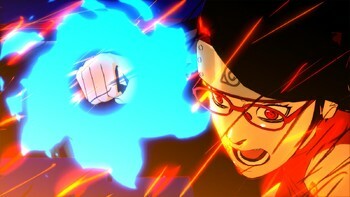 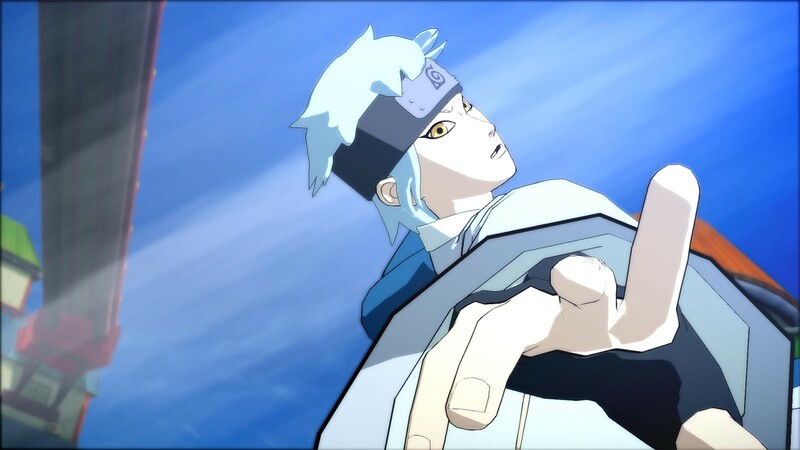 "Naruto Shippuden: Ultimate Ninja Storm 4 went out on top when it released last year and Road to Boruto is an extension of that finale from CyberConnect 2 that brings the series full..."
"The Road to Boruto DLC has some great combat and cut scenes, but the whole expansion doesn't feel as grand as the original game did." 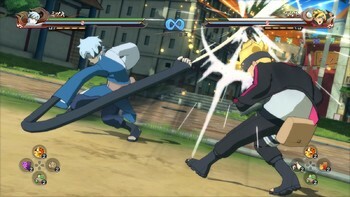 "If you're a Naruto fan or have played one of the previous games I would suggest picking this one up. 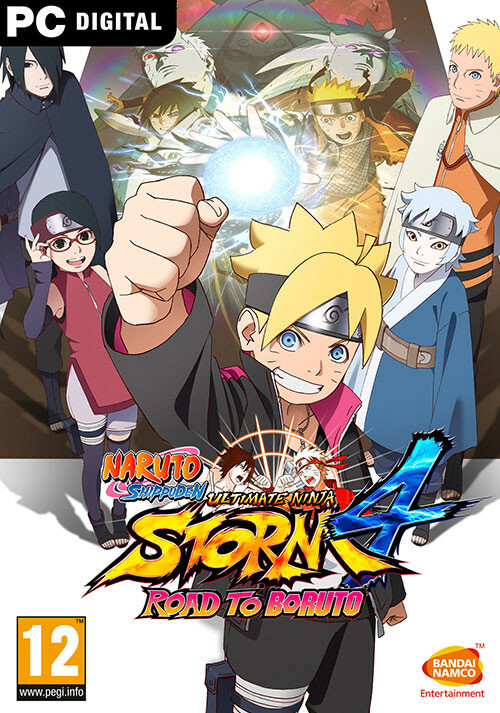 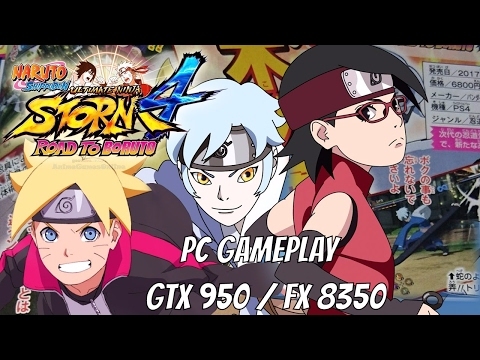 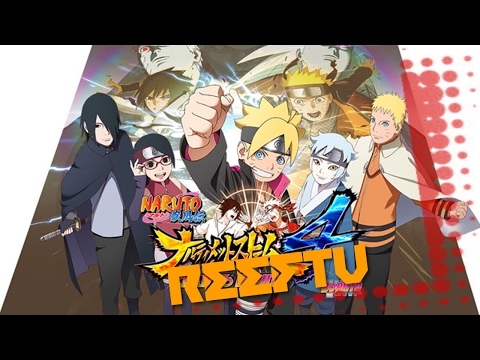 Other than being short, this Naruto game follows suit with its predecessor and is..."
Problems with NARUTO SHIPPUDEN: Ultimate Ninja STORM 4 - Road to Boruto?